Although situated just 75 minutes from London and 15 minutes from Didcot Parkway train station, once you arrive in Ardington you will feel a million miles from the hustle and bustle of daily work life. 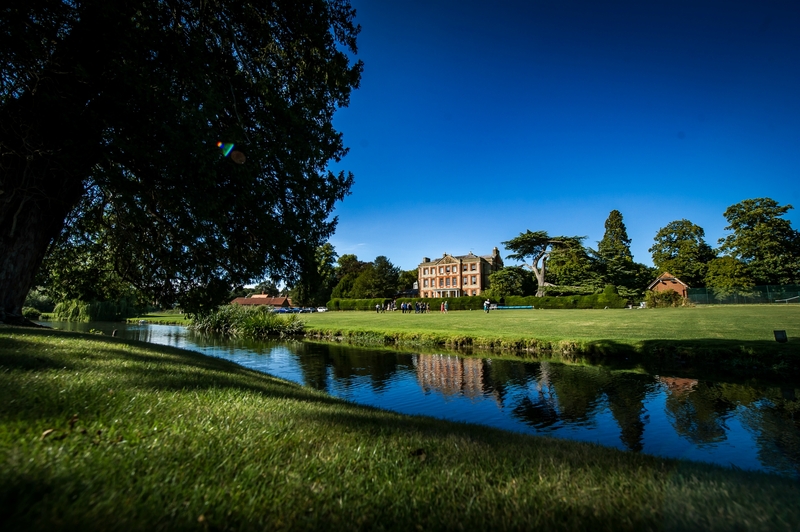 Surrounded by parkland and the deep countryside of the North Wessex Downs, Ardington House offers the perfect tranquil setting for corporate offsites, board meetings, training and team-building days, company retreats or any other event you might have in mind. 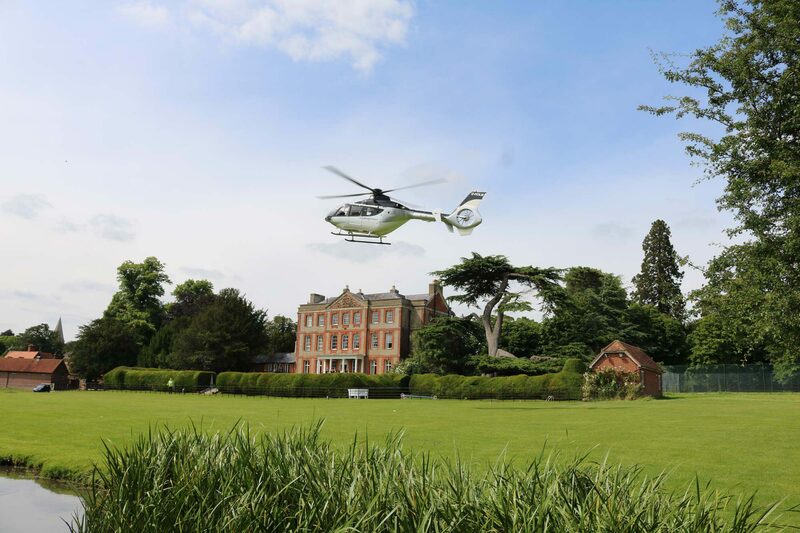 With exclusive use of the House and 30 acres of grounds with tennis court, swimming pool and our own river, Ardington House is an idyllic venue to arrange an array of indoor and outdoor activities, all of which can be planned on a bespoke basis with our events team. If required, you may also make use of our fully-equipped onsite marquee which seats up to 200 guests in banqueting style. There are many different parts of Ardington House which can be utilised to create bespoke corporate events for our clients and we would be happy to discuss these with you in detail. 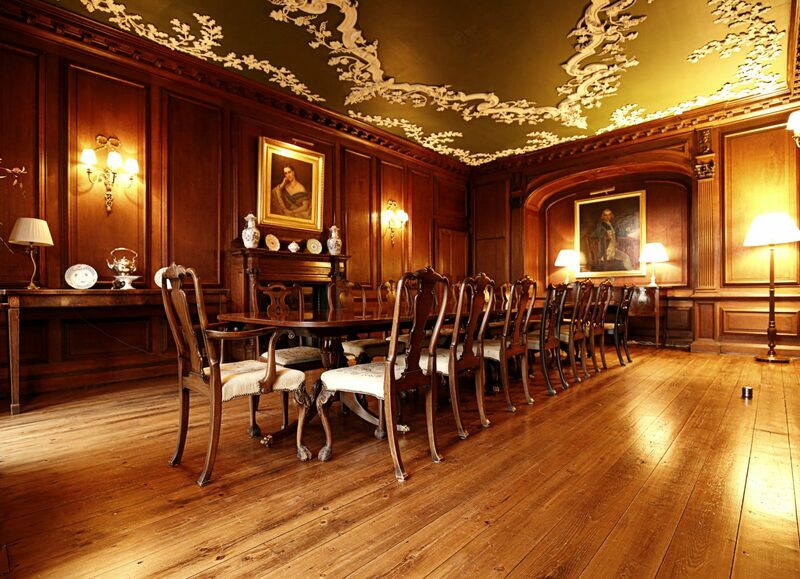 Please contact our experienced events team to plan your private event at Ardington House. 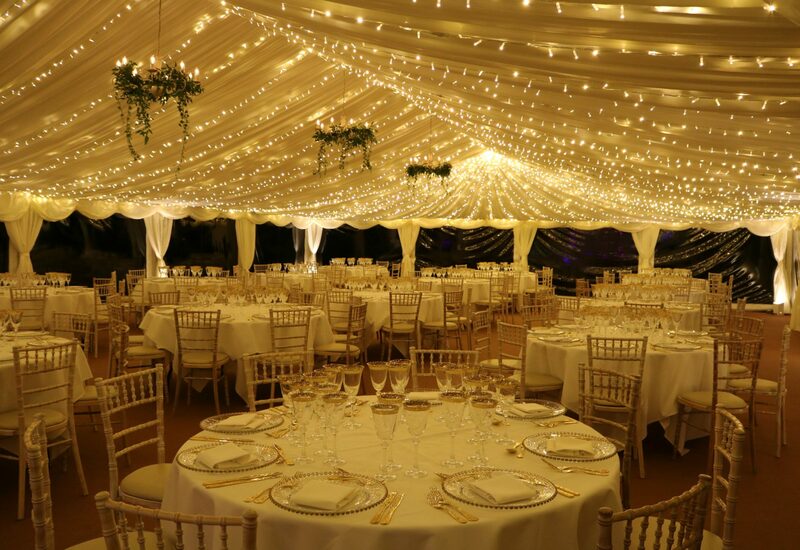 For bigger events of up to 200 guests, you can make use our fully equipped marquee complete with dancing area and bar, while for smaller events you can enjoy intimate dining in the House itself for 10 – 30 guests. There are a number of accommodation, catering and entertainment options available and our events team will be able to offer a variety of suggestions for your event. 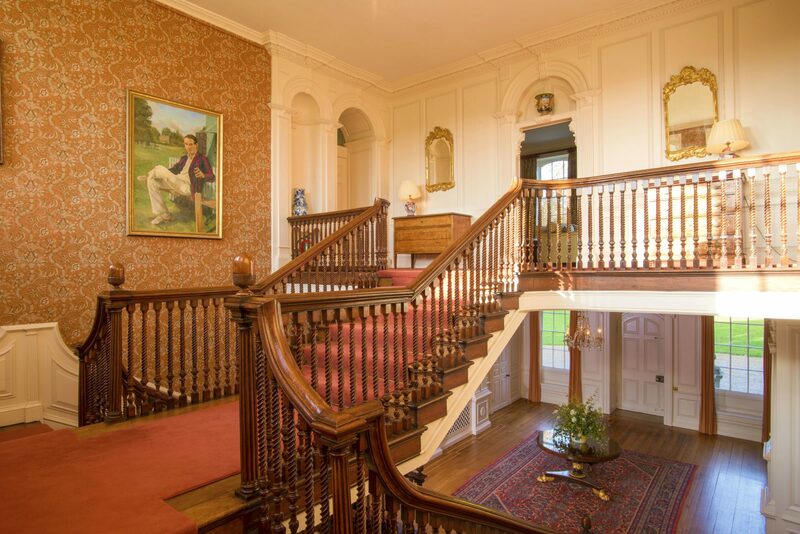 Ardington House has seen many successful private events such as group retreats, birthday parties, anniversary dinners, family reunions and college proms, so please do get in touch with your ideas.